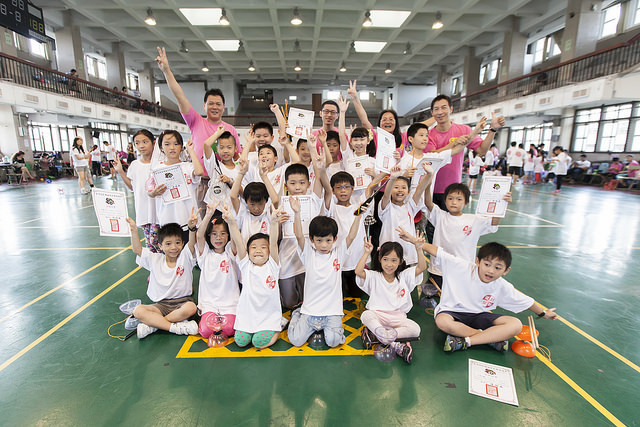 We are Start From Diabolo Assicoation (S.F.D), located in Taipei City, Taiwan, Founded on 2012 and by a group of diabolo loving kids and parents in Taipei. We want to make Diabolo more popular, to attract more kids/Adults to learn this skilful and charming sport. We have a dialobo team, comprised by over 40 kids, ranged from grade 1 to grade 10, regular training sessions were held on weekly basis. Diabolo team took invitations of performance from any activities, commercial or non-commercial. 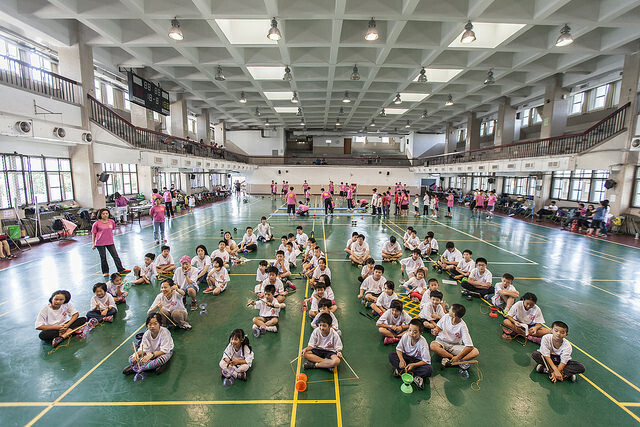 Also kids attended diabolo competitions in Taiwan, Malaysia, Macau and China with good results. These experiences, like performing diabolo on stage, or winning the title in diabolo competitions, could greatly enhance self confidence of kids. We want to teach kids not only the skill of dialobo, but also the spirits of cooperation and team work. In addition to the Diabolo team, we also provide diabolo training class to the public, free of charge. The Training class were divided into 4 levels - Junior, Advance 1, Advance 2 and Advance 3. Certificates would be issued to those who attend the cvlass and pass the final test. For those who passed all 4 levels and are very interested in diabolo, willing sharpening his/her skill on diabolo, We would highly welcome them to join our diabolo team, after a recruiting test.